The egg freezing technology by vitrification (ultra-rapid freezing) method allows freezing eggs and storing them in liquid nitrogen for the infinite amount of time. To obtain eggs, the Center for Human Reproduction Clinic of professor Feskov performs the stimulation of ovulation of the genetic mother or egg donor, and then the eggs are freezed by vitrification method. 11,800 children were born from cryopreserved eggs in the Center for Human Reproduction “Clinic of professor Feskov”. It's not just a freezing technology, it`s a technology that gives a new life! 1. Using cryopreserved eggs is cheaper than the services of an individual egg donor. 2. If you have a genetic mother and want to have the ovulation stimulation in the IVF clinic in the place of your permanent residence, you can do it, and we will help you to transport your ready cryopreserved egg to our clinic to get embryos and transfer them into the uterine cavity of the surrogate mother. 3. You can start your program immediately without waiting for preparation and stimulation of the egg donor. Your task is only to collect the sperm, which will be used immediately to fertilize eggs. You can collect sperm in our Clinic or we can transport it to our clinic. You save precious time on synchronization cycle with the surrogate mother. Medical examination, alcohol/tobacco/drug control of the donor are carried out in advance. You get a fully finished product. You can choose a donor via the Internet in our database (database is highlighted) and buy or book the egg of this woman. A life-long storage of DNA from blood lymphocytes of the woman is the confirmation of the egg authenticity. A life-long storage of cryopreserved eggs in the Clinic (feskov.com.ua). 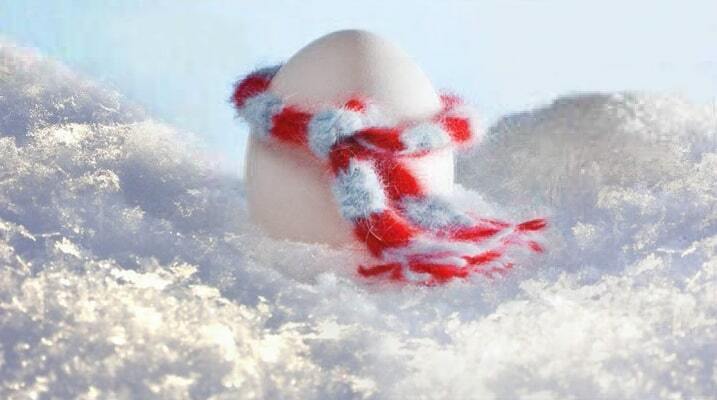 Frozen eggs allow tracking the effectiveness history of the IVF programs with the eggs of the particular donor. After you start to work with us, you can get a detailed report on the previous programs with the participation of the particular egg donor. In the database of our Center, we have egg donor candidates who have undergone a complete genetic testing for all clinically significant hereditary disease, and you can see their results. We can send the donor DNA to your country. Karyotype, monogenic diseases (cystic fibrosis, Martin-Bell syndrome, spinal muscular atrophy, etc. ), CarrierMap (250 genetic diseases, all clinically relevant mutations). The Center for Human Reproduction Clinic of professor Feskov owns its success to cryopreservation technologies. We carry out this technology for cancer patients (oncofertility) and for women who want to postpone pregnancy (social freezing). We will help you, and you will successfully become a father!